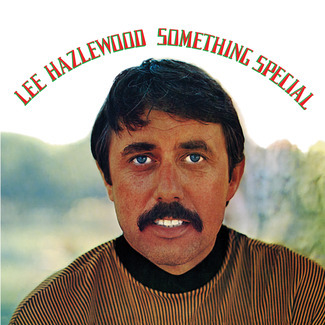 Lee Hazlewood was a late bloomer. Following a meandering career as a disc jockey, producer, songwriter, label executive and solo artist, Hazlewood hit the jackpot at the ripe age of 37 with “These Boots Are Made For Walkin’,” the song Nancy Sinatra took to the top of the charts on both sides of the Atlantic. Its success convinced MGM Records that Hazlewood was a bankable star, and they signed him as an artist in his own right the same year. 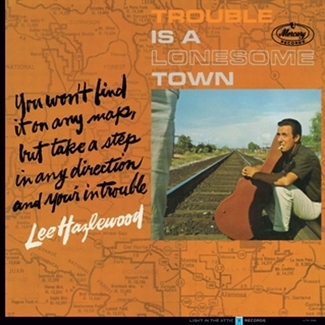 But as a self-described “non-singer” whose cult 1963 debut, Trouble Is A Lonesome Town, was little more than a happy accident, they’d perhaps gotten the wrong end of the stick where Lee was concerned. 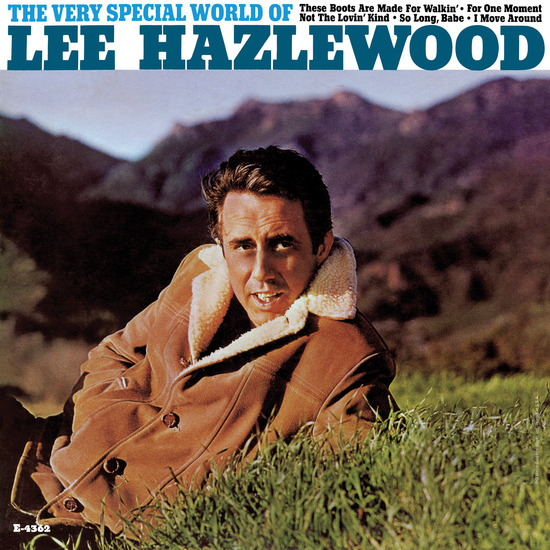 In three years on the label, Hazlewood delivered three albums and sundry odds and ends, beginning with 1966 album The Very Special World Of Lee Hazlewood. The LP found Hazlewood gunning–in as much as he ever did–for commercial success, blending country, pop, novelty, mariachi, and lounge music into something unusually of-the-moment. 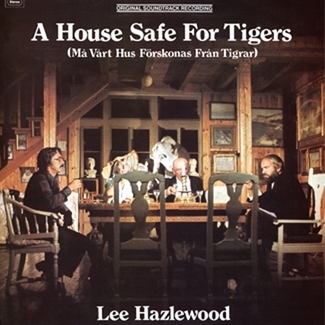 Lushly orchestrated and–like the album that preceded it–half-sung, half-spoken in a way that Hazlewood made all his own, the album collected solo versions of songs made famous by Sinatra and others (“Sand,” “Boots,” “So Long Babe,” “Summer Wine”–included as a bonus duet with Suzi Jane Hokom) alongside some of his career-best solo compositions, among them the Morricone-like opener, “For One Moment.” It’s a record of extremes: “When A Fool Loves A Fool” is as light and throwaway as anything he ever laid down, while the wistful “My Autumn’s Done Come” (sample lyric: “Let those I-don’t-care days come in, I’m tired of holding my stomach in”) is as raw and honest. Despite MGM’s best efforts, Hazlewood proved difficult to market without a Sinatra to temper his baritone drawl, and you’d suspect Hazlewood wasn’t taking it quite as seriously as they might have hoped anyway. By 1967, Hazlewood had founded the LHI imprint and was busy building his own empire–one we’ve been lovingly archiving for the past few years. 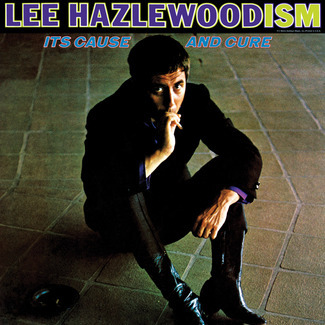 We now present this missing link in the story, plus follow-ups Lee Hazlewoodism: Its Cause and Cure (1967) and Something Special (1968). Welcome, then, to Hazlewood’s magnificent MGM years.